Welcome to EHS DB.com. The dedicate site for EHS profession. Safety is the state of being "safe" (from Frech sauf), the condition of being protected against physical, social, spiritual, financial, political, emotional, occupational, psychological, educational or other types or consequences of failure, damage, error, accident, harm or any other event which could be considered non-desirable. 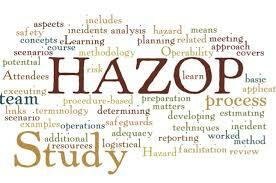 Safety can also be defined to be the control of recognized hazards to achieve an acceptable level of risk. This can take the form of being protected from the event or from exposure to something that causes health or economical losses. It can include protection of people or of possessions. Safety can be limited in relation to some guarantee or a standard of insurance to the quality and un harmful function of an object or organization. It is used in order to ensure that the object or organization will do only what it is meant to do. History of the EHS profession? The corporate EHS function, which oversees environmental, health and safety compliance began to merge at the management level around 1990. The first area is environmental management, which emerged as a profession in the 1970s, following the creation of the U.S. Environmental Protection Agency (EPA) and other state-level regulatory systems. As companies began limiting waste to prevent pollution, they needed engineers to adapt scrubbers, filters, and other process changes to existing manufacturing systems. Workplace safety and occupational health also grew in importance during this time, with the passage of legislation such as the Occupational Safety and Health Act of 1970. 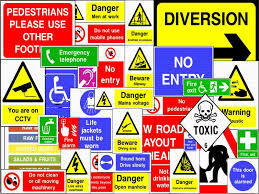 Over time, companies developed systematic way of complying with environmental, health and safety regulations. Corporations began tracking key measures and looking for ways to improve their performance. Then, in the 1990s, improvements in data technology management made it easier for an organization to analyze its operations. Around that time, corporations began to merge oversight for environmental, health and safety programs through a new management role called EHS. The newly appointed leaders, who began their careers in one of the three sub-disciplines, started to create systems to drive EHS progress across all operations. Today, with the advent of sustainability, EHS professionals are leading corporate efforts toward sustainability. Building on their decades of experience, EHS leaders are striving to meet this challenge, creating systems to reduce energy use, conserve water, and better communicate with stakeholders. With the advent of sustainability, our members’ skills and experience are more important than ever. EHS leaders are increasingly responsible for designing and implementing strategies to take companies beyond compliance. EHS manager jobs are composed of, there are many rules and regulations that should be kept in mind. An Environmental Health and Safety manager looks over the development and implementation of all the health and safety programs in the company. 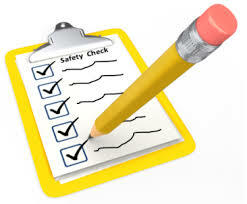 They are very much responsible for all employees’ safety at work and the use of proper safeguards. EHS managers also take the reins when it comes to the company’s compliance with all environmental standards and regulations. 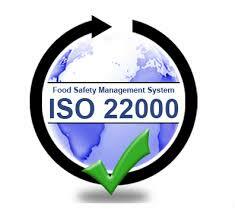 An Environmental Health and Safety manager also takes into account the assessment of the company’s overall workflow. These specialists, along with other members of the senior management team also implements the policies that is needed for the use of personal protective equipment. They are also the ones responsible for all the details in the procedures that is potentially dangerous in order for the employees to have better knowledge of how to lower their risk of injuries and other dangerous threats. 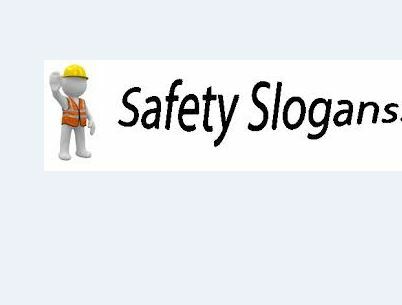 EHS specialists have the responsibility to conduct on-going training regarding safety for all employees in the company. He or she also has to make sure that new employees receive their timely orientations and introduction regarding their training in their specific area in the company. All EHS managers are expected to be professional and well-versed when it comes to the requirements of the rules and regulations that help protect the worker’s health and safety. He or she must be able to identify and call out which regulations should apply to a certain industry or company. 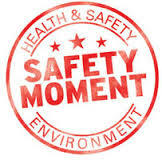 Environmental Health and Safety managers conduct routine safety meetings in order for them to review the new procedures and policies needed for all employees. These essential safety meetings help give staff members the chance to share their safety issues, observations and also other suggestions for environmental health and safety improvements in the future. Environmental Health and Safety managers are also responsible for reviewing the posted safety information throughout the work field in order to be up to date and accurate to what is new in rules and regulations. What does an Environmental Health and Safety manager do when an employee gets injured? In the event where an employee becomes injured, the EHS manager is responsible for conducting the investigation of the entire incident. He or she is the one who reports the findings to the senior management on what caused the injury and also makes suggestions on how it could be prevented. However, if the injury was caused due to a unsafe action, the Environmental Heath and Safety manager is the one responsible to schedule a retraining session for the employees who were involved in the incident so that proper safety procedures could be adjusted.